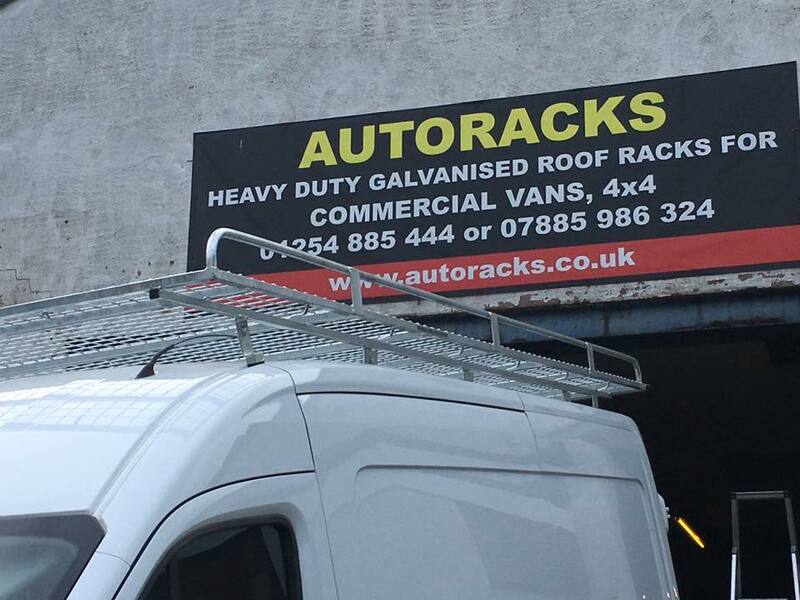 Welcome to Autoracks, a very friendly and efficient roof rack installation company. 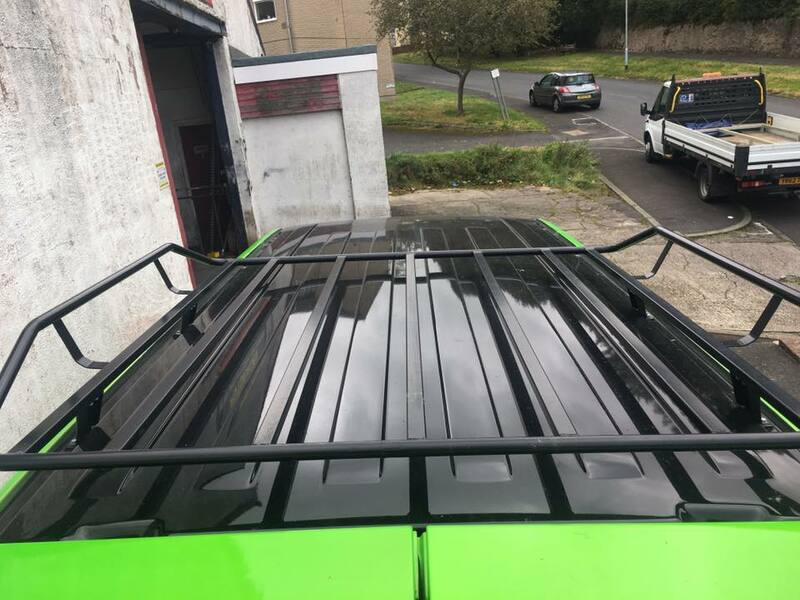 We pride ourselves on the great work we do, tailoring any roof rack to any vehicle, call us today to see what we can do for you. 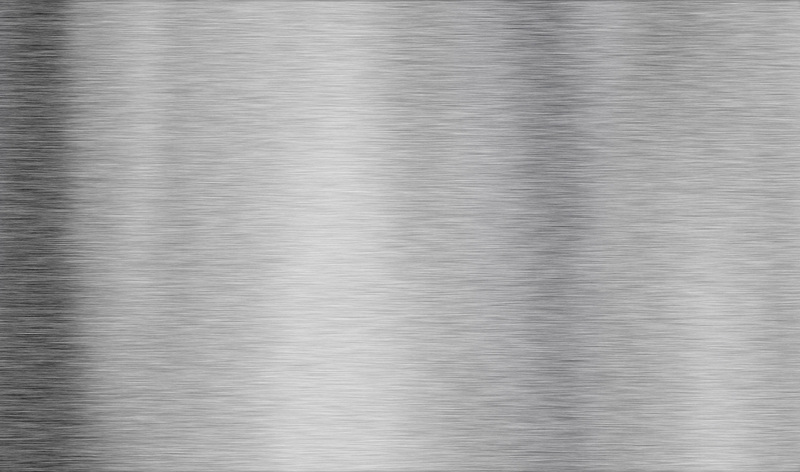 All of our quality roof racks are constructed to British Standards BS EN 150 grade 1 steel. On site fitting is available too, for ultimate convenience and accuracy. Catering for all makes of commercial vans, we can create a bespoke roof rack that meets all of your requirements. 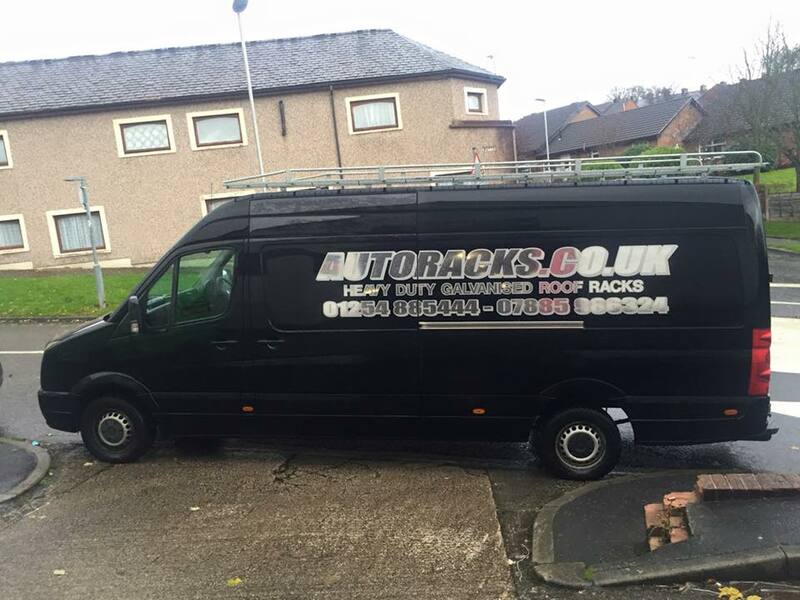 We also specialise in custom built roof racks for Volkswagen Camper Vans.